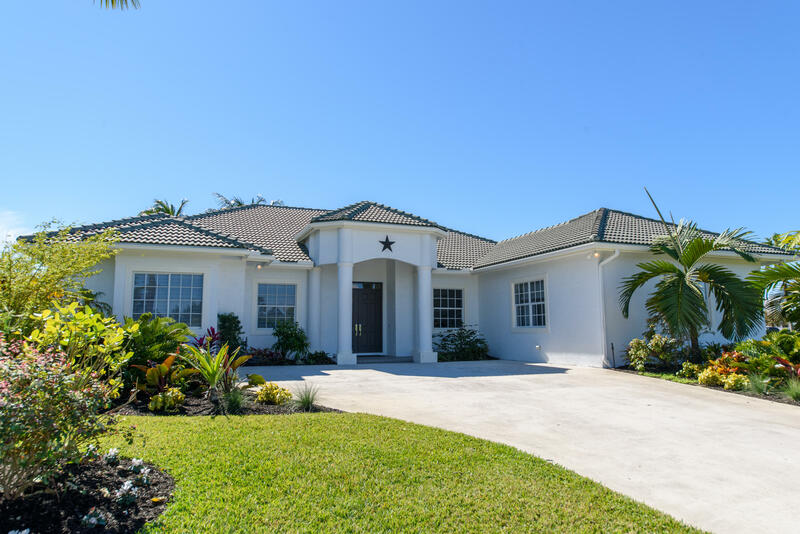 This beautifully remodeled 3 bedroom home boasts canal views, new roof, new appliances, and a large back yard. Only a golf cart ride to WEF, global, and polo. Located in the heart of Wellington and close to all shopping, dining, parks, and town amenities. 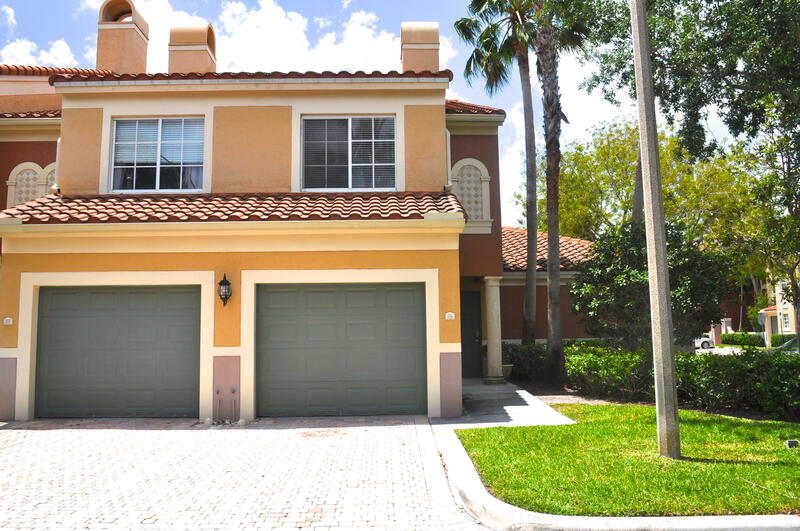 Fantastic opportunity to own a first floor Hurlingham condo! 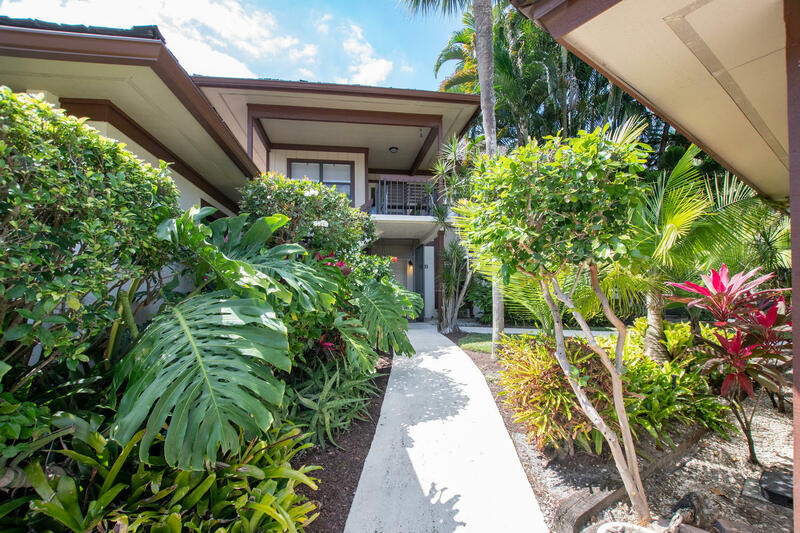 Conveniently located near the west gate of the Palm Beach Polo Club entrance.Enjoy the open floor plan perfect for entertaining family and guests. This unit features lovely custom window coverings and Plantation Shutters. Beautiful wood cabinetry and shelving throughout the kitchen and dining area. 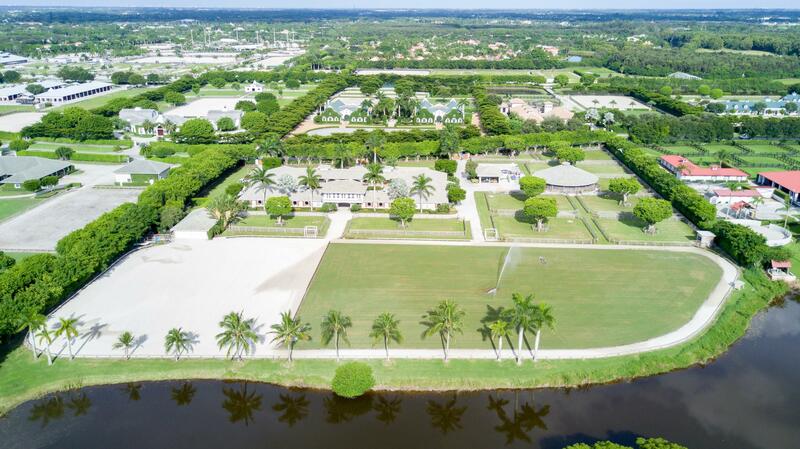 Located next the the bridlealf baths on each aisle path to WEF this beautiful gated Grand Prix Village farm available for lease for the 2019-2020 Season! 18 Stalls and a 2 - bedroom apartment are available. 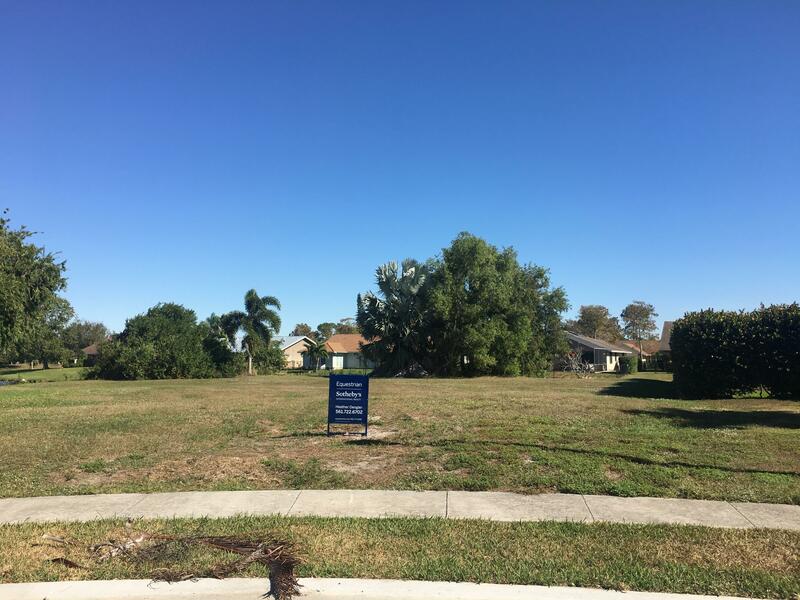 Land arena and grass jump field highlight this amazing property. 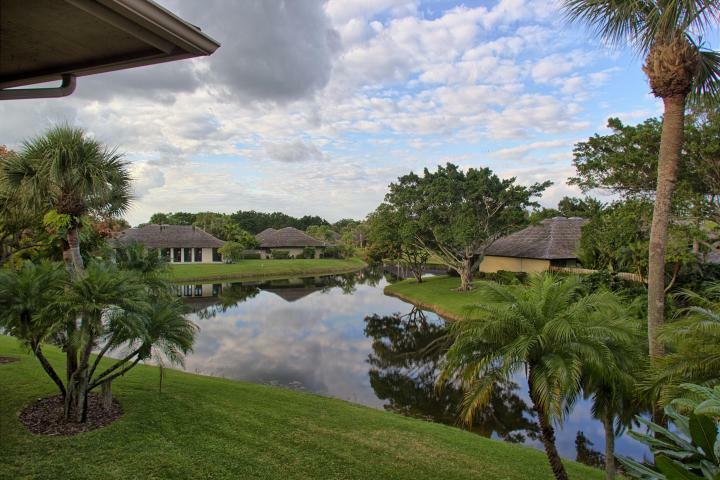 Incredible central equestrian location and but very private! 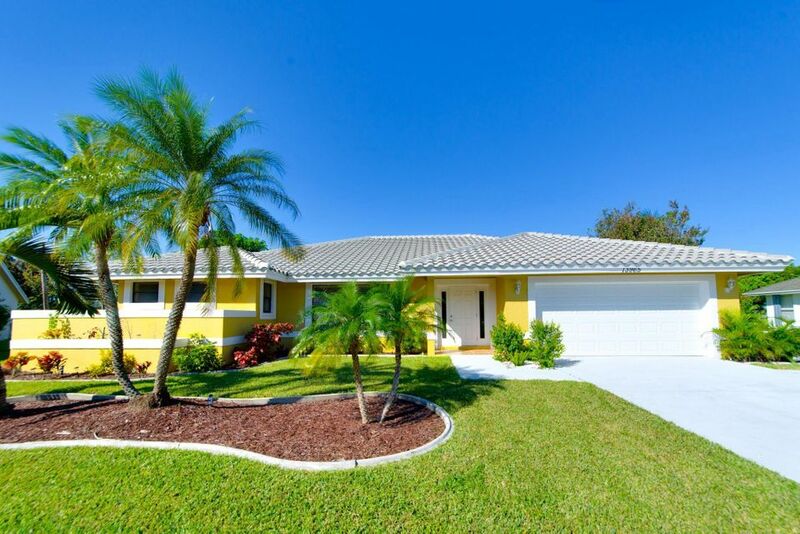 Modern, luxury, furnished 4 bedroom property with heated pool. Presented with everything you could need for your perfect Winter season home. 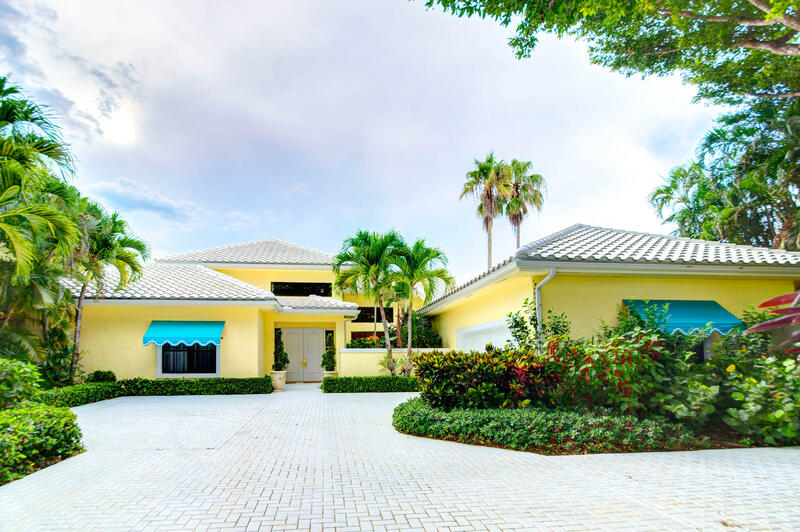 Located on 2 acres in the exclusive Southfields neighborhood, on the bridle paths, with paved roads and city water and a 1.4m golf cart ride to WEF, .5m Global. Starwyn Farms offers a truly professional facility that will meet and exceed the needs of any equestrian. 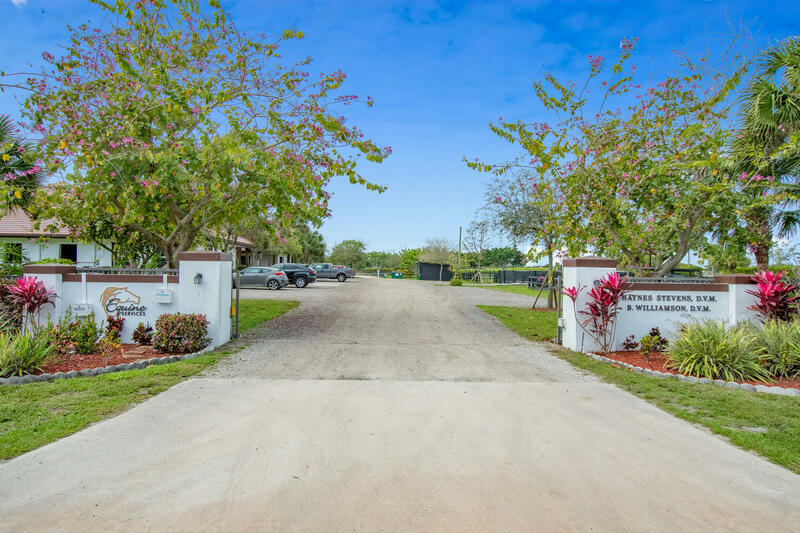 The 10 acre property features a sand ring, grass field, riding track, covered walker, lunging pen, 10 paddocks, 6 grooming/wash stalls and farrier/vet area. A full set of jumps, manure removal, ring dragging, electric, wifi and water are included in price. $18,000/stall. 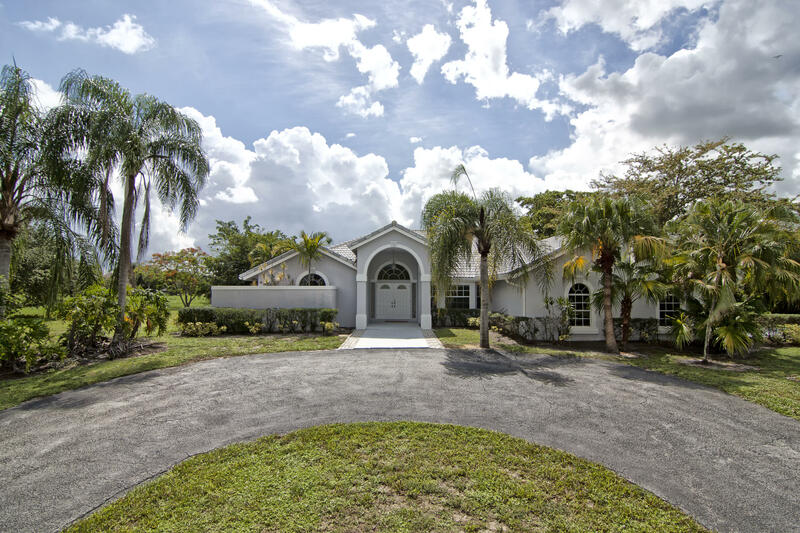 Situated on over 10 acres, this property is a true professional horseman's facility. Currently offering 20 stalls for the 2019/2020 Winter Equestrian Festival. Boasting a professionally designed and maintained 240'x125' sand arena, 250'x140' grass field and 11 large grass turnouts. Cozy riders lounge and outdoor sitting area overlooking the riding arena.